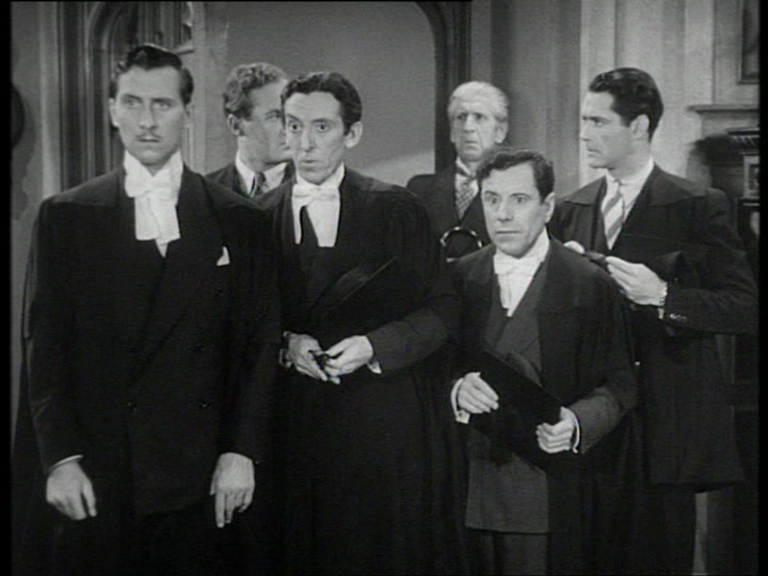 However, if PETULIA is partly a British picture in a way, Frank Perry’s TRILOGY is a TV movie by a cinema practitioner. At times it looks and sounds very much like small screen stuff, and then it’s in thrall to a literary source, three short stories by Truman Capote. It’s arguable that mainly what we get is short stories + acting. But it’s very good acting. 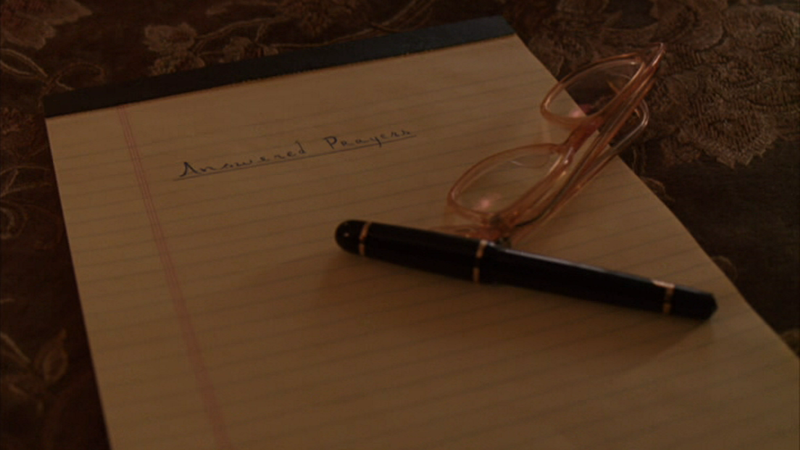 Episode one, MIRIAM, is possibly my favourite, because unexpectedly it’s a kind of horror movie. The great Mildred Natwick plays a retired nanny, living alone with a canary and her memories, avoided by her former charges whom she fondly imagines still somehow need her. 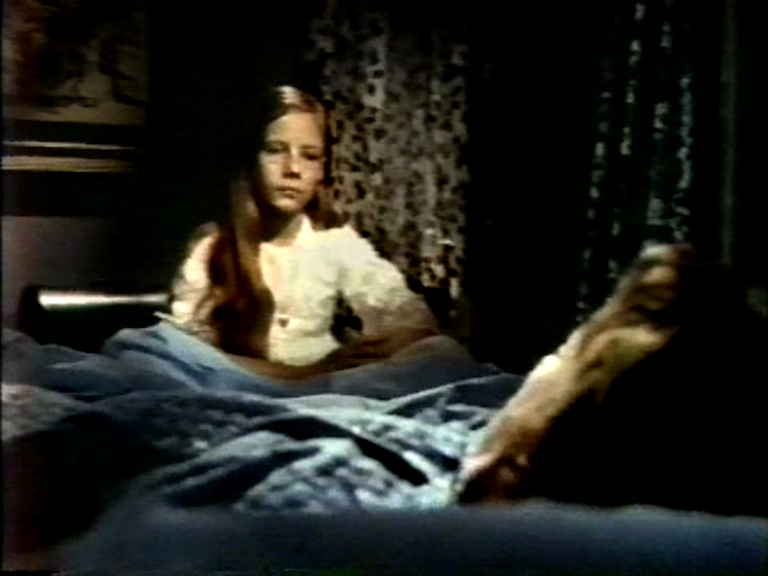 Then she meets Miriam (the uncanny Susan Dunfee in her only film role), who shares a first name with her and insinuates herself into nanny’s life for some inexplicable but surely malign reason. Very early on we suspect that something is very wrong about Miriam, and we’re right, but we can’t figure quite what it is — rather like Anthony Harvey and Amiri Baraka’s DUTCHMAN, the terror comes from the not knowing. Meyer Kupferman’s insistent and unsettling story prods the unease into every corner. 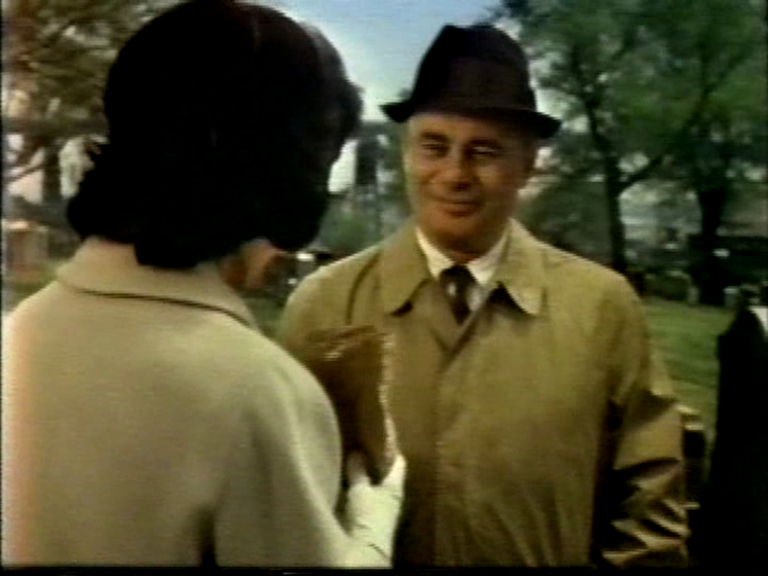 Part two, AMONG THE PATHS OF EDEN, is the least of the three, a two-hander with Maureen Stapleton and Martin Balsam meeting in a graveyard, but the two leads are so good they elevate it. Stapleton is looking to meet an eligible man and is targeting widowers by frequenting the cemetery. Balsam is laying flowers on his wife’s grave but politely and gently adamant that he isn’t looking for any more attachments in his life. 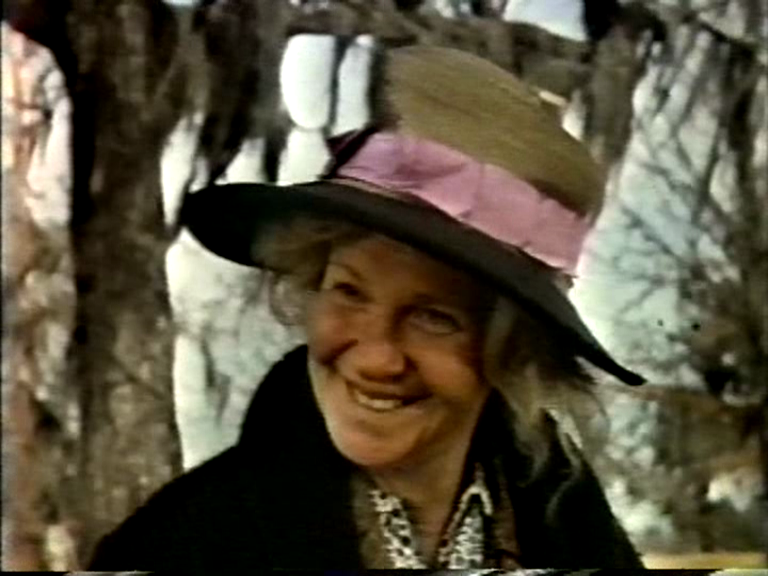 In the movie, Balsam’s wife died from a heart condition. I was reminded of Balsam’s own death, decades later: he checked into a hotel in Rome, remarked to the clerk how happy he was to be in his favourite place in the world, went up to his room, lay down and died. Heart attack. 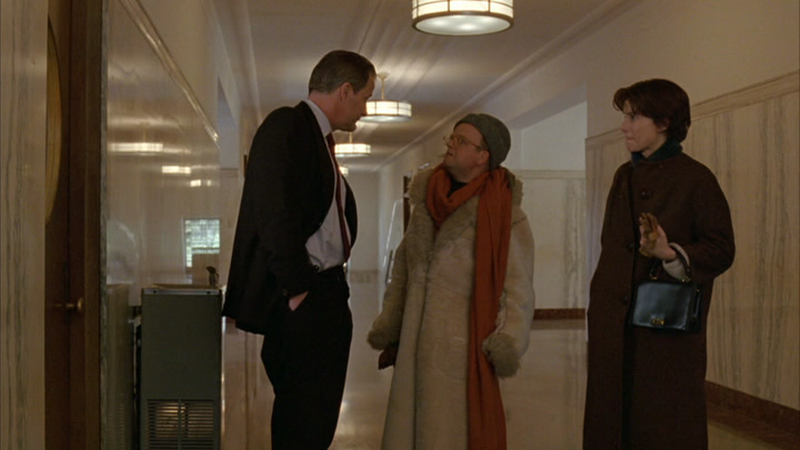 “I’d like to die alone in a hotel room, the way people used to,” said Orson Welles to Henry Jaglom. Episode three, A CHRISTMAS MEMORY, is the longest and I guess most substantial. It has a wonderful performance from Geraldine Page and a story which is largely autobiographical — Capote narrates it in his distinctive manner. It’s extremely moving — the relationship between a boy and his older female cousin encapsulated by the baking of cakes and the preparations for Christmas. A weakness is perhaps that the strongest scenes are delivered largely by the voice-over — again, we wouldn’t miss much just by reading the original story. But when something is good, it’s good, and maybe worrying about whether it’s “cinematic” is a waste. It’s certainly ungrateful. Perry made other, better films, with more cinematic life in them — PLAY IT AS IT LAYS and MAN ON THE SWING and THE SWIMMING POOL (can we have an Eclipse box set of these neglected works? 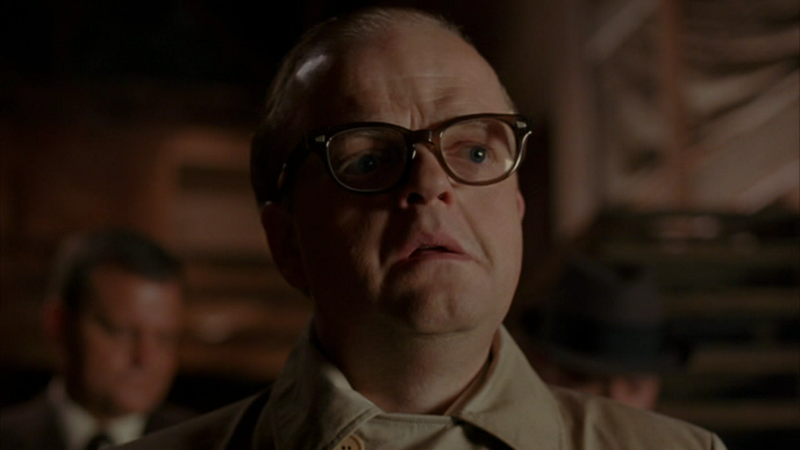 ), and Capote had a hand in some genuinely electrifying movies, from IN COLD BLOOD to THE INNOCENTS to BEAT THE DEVIL. Their collaboration here is perhaps hampered by Perry being too respectful of his source, but on its own terms it’s beautiful. “NATAN breaks new cinematic ground on many levels and is innovative both in subject matter and its eclectic stylistic approach. The film twists and turns its way through a complex story filled with powerful revelations.” – Jurist, Ben Levin, professor of radio, television and film, UNT.